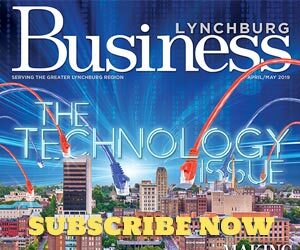 The ongoing goal of Lynchburg Business is to highlight the region’s outstanding business community—the people, companies and projects that are moving Central Virginia forward. The Best Of Business Awards are an extension of that positive focus. Each year, we invite our readers to cast their votes for the businesses, leaders and destinations that are worthy of extra recognition. On the following pages, flip through our expansive list to see who came out on top in more than 70 categories.